View artworks curated by museums from around the world with the Google Arts & Culture VR app. 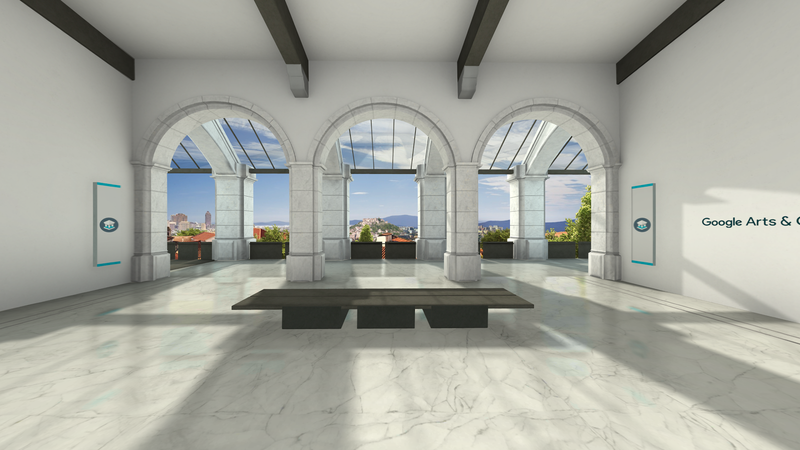 Step inside a virtual gallery to see works by artists like Van Gogh or Rembrandt. You can zoom in to see every brushstroke, and hear audio guides from expert museum curators.The Google Arts & Cultur... see more View artworks curated by museums from around the world with the Google Arts & Culture VR app. 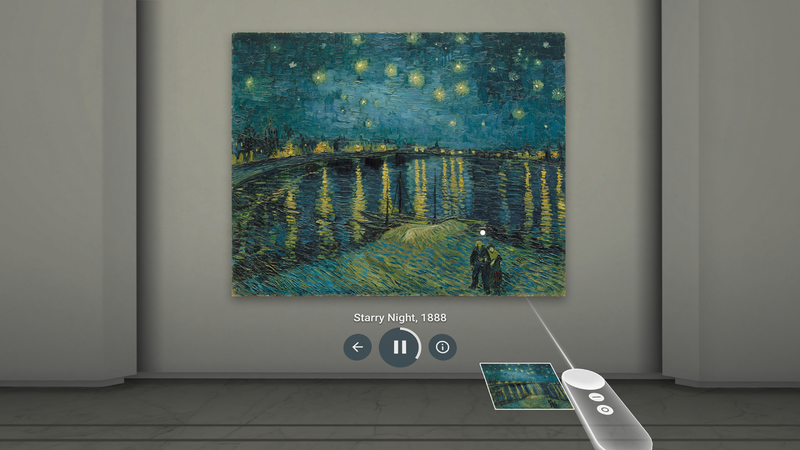 Step inside a virtual gallery to see works by artists like Van Gogh or Rembrandt. You can zoom in to see every brushstroke, and hear audio guides from expert museum curators. The Google Arts & Culture VR app requires a Daydream-ready headset such as Daydream View and a Daydream-ready phone such as Pixel. Learn more at http://g.co/daydream.